When I was a kid, one of the best parts of going back to school was the school carnival. Who could resist a chance of wandering around the school in play clothes, not having to be cooped up inside a classroom. And you had a chance to see your teachers in a new light … wearing comfortable clothes, maybe with their hair down, laughing and smiling. It might be the first time you had to socialize with friends you hadn’t seen all summer. Booths and tents were setup throughout any open or grassy area and wonderful smells of popping corn and cotton candy filled the air. Do they still allow that these days? Anyway, for me part of the fun was wandering through the crowd, people-watching, but at the same time picking out the things I wanted to do most. Because I knew I wouldn’t be allowed to do them all. Funnily enough, I simply accepted I wouldn’t be able to do all of the activities — without realizing the school carnival was one of the big fundraisers, right alongside it’s cousin, Spring Fling — because money was always limited. Looking back, I’m glad it was because it made the selections I made so much sweeter because I made sure I experienced them as much as possible. 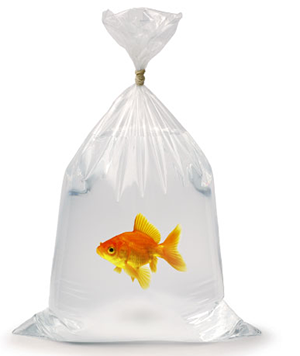 The one I always wanted to do was to try and win a goldfish … no matter which booth had them. What does this trip down memory lane have to do with The Journal of Angela Ashby?? 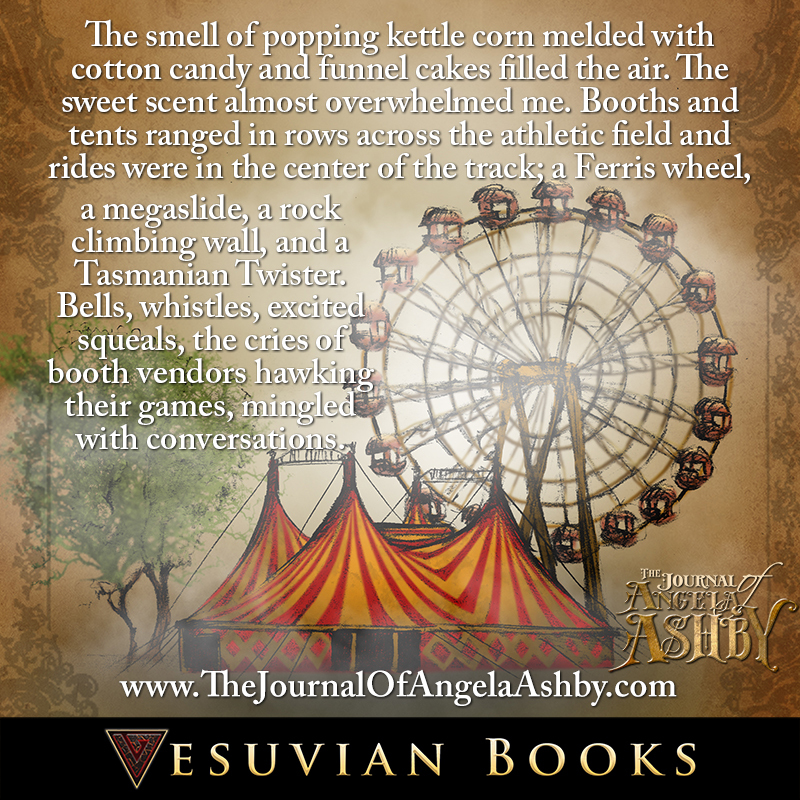 I knew from the very start of writing, the beginning of the book would have an iconic school carnival, complete with a dunk tank, Ferris Wheel, and all sorts of “try-your-luck” type of booths. 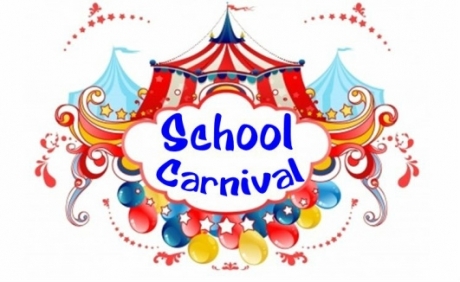 What better place to start a book with magical elements, than a school carnival? It almost begs for magic to happen — and in The Journal of Angela Ashby, it does. The smell of popping kettle corn melded with cotton candy and funnel cakes filled the air. The sweet scent almost overwhelmed me. Booths and tents ranged in rows across the athletic field and rides were in the center of the track; a Ferris wheel, a megaslide, a rock climbing wall, and a Tasmanian Twister. Bells, whistles, excited squeals, the cries of booth vendors hawking their games, mingled with conversations.